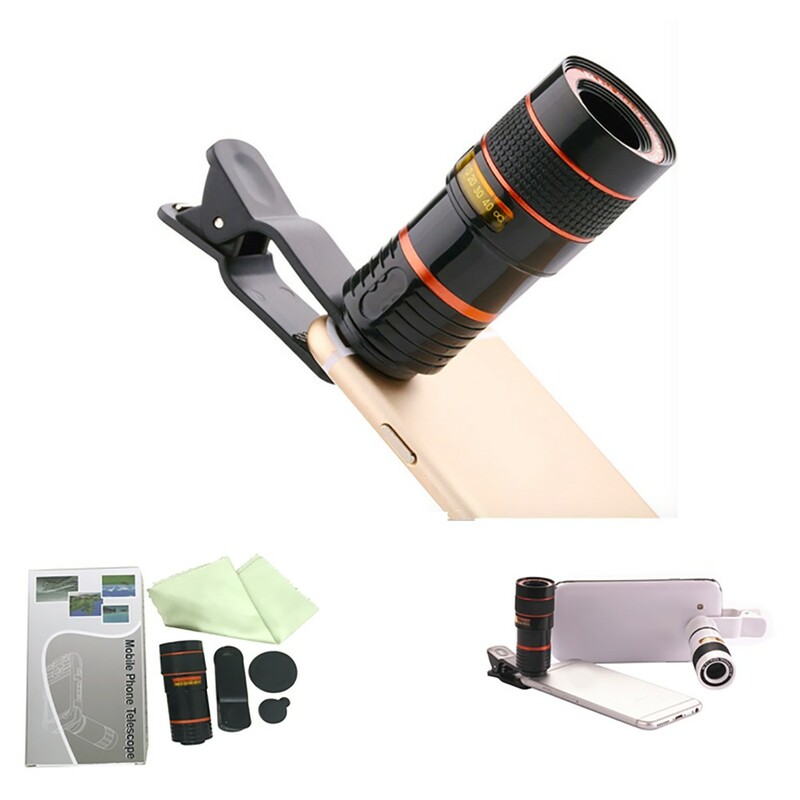 The mobile phone telescope is made of ABS + glass. It has flexible 8 times zoom, and we can also do the 12x. You can use it when you are traveling, hiking, climbing and some other outdoor activities. Your logo is welcome.